Transparent is moving forward without star Jeffrey Tambor, but this will be it’s last season. 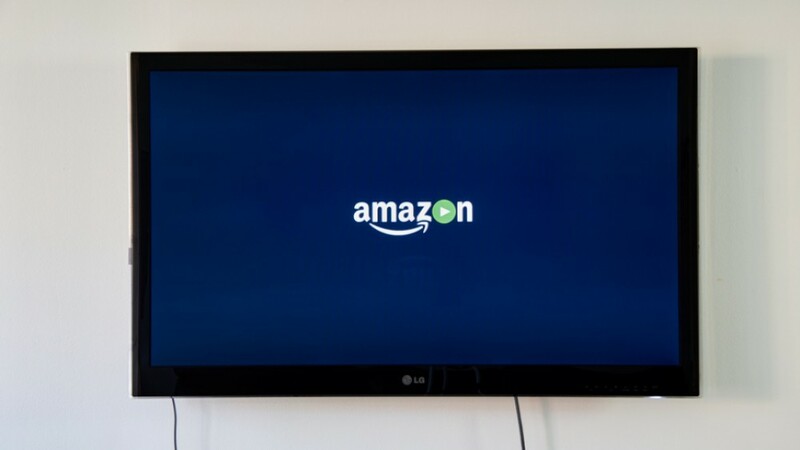 Amazon’s original series will conclude with the upcoming fifth and final season, according to creator Jill Soloway. 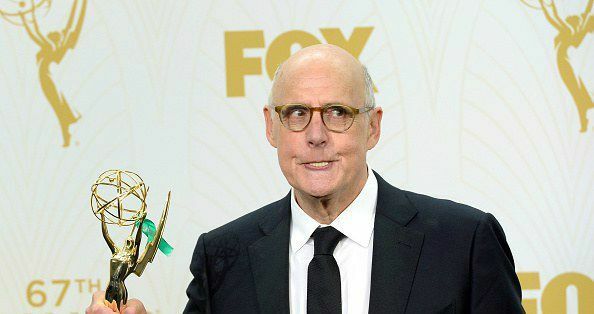 A few months after sexual assault allegations against Tambor and his subsequent dismissal from the series, Soloway admitted to finally feeling “a tiny bit like we are going to be okay.” Transparent premiered in 2014 and won the Golden Globe for Best Television Series – Comedy or Musical in 2015, while Tambor won a Golden Globe and two Emmys for his portrayal of transgender matriarch Maura Pfefferman. The actor is no longer be involved with the show after sexual harassment accusations made by a Transparent guest star and former assistant led to his firing in February.